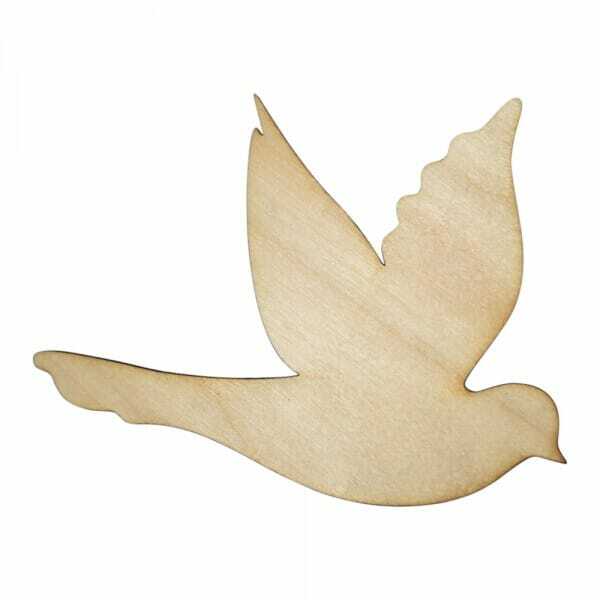 The wooden dove craft shape is made from 3mm of Birch wood, excellent for any art project including interior design or creating greeting cards. The dove comes in various sizes ranging from 25mm to 250mm, giving you the choice to select the best size to suit your art activities. Customer evaluation for "Craft Shapes - Dove"
Mod Podge - BS Mod Podge Matte 16 Oz.